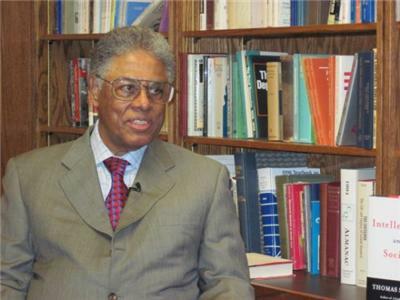 Thomas Sowell is a Senior Fellow on Public Policy at the Hoover Institution and has been regarded as one of the foremost thinkers when it comes to economics, philosophy, and politics. 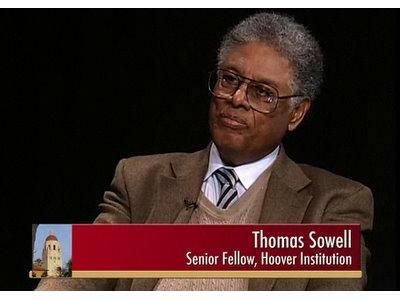 Hoover.org lists his areas of expertise being in economics, social decision making, ethnicity. 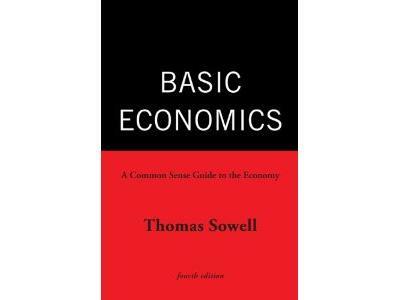 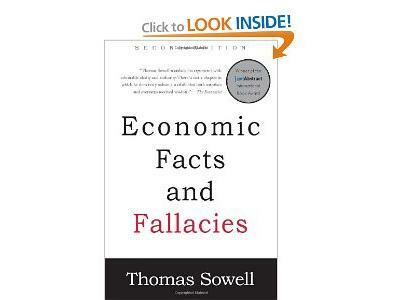 Sowell will be on to speak about his book released this past December, Basic Economics.